Our B&B is located on a unique location, in a characteristic monument (1651). After a major restoration we opened the doors of our B&B July 1, 2011. We have 3 rooms. All with a private bathroom with tub, double sink, rainshower and toilet. In front of our B&B we have a boat which is easy to handle. Our guests have the possibility to rent it for a special rate. 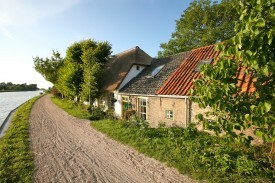 Our B&B is also located directly at a bike- and walking path. Those who like to play golf have the choice between two golf courses. They are both nearby. If it freezes in winter and the Vlaardingen canal is frozen, this place is a haven for ice skaters. 4 rooms, all with their own luxury bathroom, TV and internet. 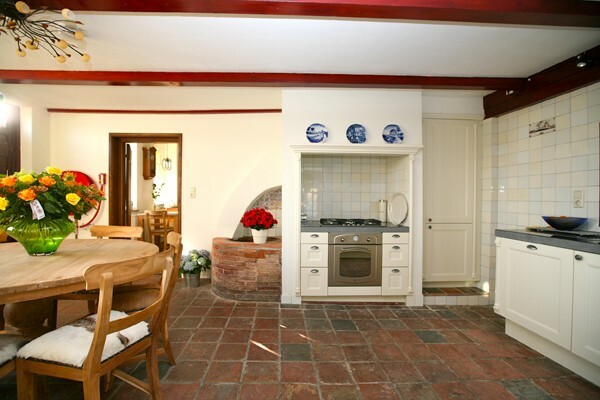 No experiences yet with B&B Rechthuis van Zouteveen. Be the first! Did you stay in B&B Rechthuis van Zouteveen? Let us know what you thought about it and help others to make the right choice! * I confirm having stayed in B&B Rechthuis van Zouteveen. 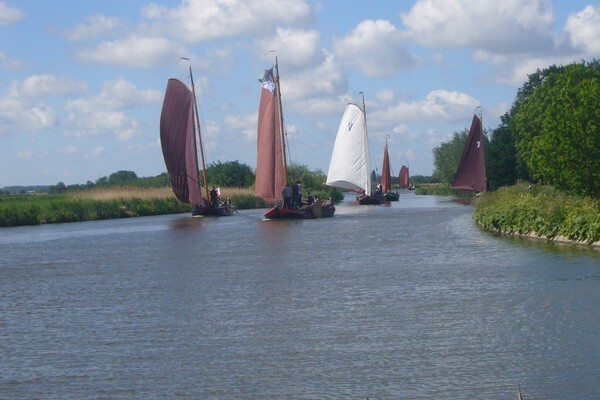 Find other bed & breakfasts in Schipluiden or all bed & breakfasts in South Holland.